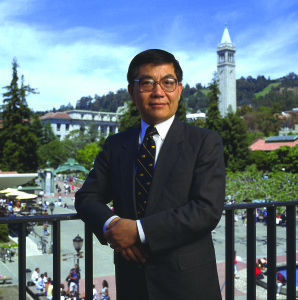 Dr. Chang-Lin Tien made history as the first AAPI (Asian American and Pacific Islander) head of a major US research university when he became Chancellor of the University of California, Berkeley in 1990. Dr. Tien was also a founding board director of the Asian Pacific Fund. In 2006, his family partnered with the Fund to establish a program in honor of Dr. Tien’s inspiring legacy. The annual Chang-Lin Tien Leadership in Education Award was created to address the underrepresentation of AAPI academic leadership in higher education. As the only program of its kind in the nation, the award honors an AAPI who has achieved significant academic accomplishments and demonstrates the potential to advance to the highest leadership levels in higher education. Recipients are awarded with a $10,000 grant to establish a Chang-Lin Tien Scholarship Fund for AAPI students at their university. 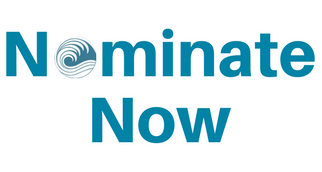 Nominations for the 2019 Chang Lin-Tien Leadership in Education Award are now open. For more information, please click here. 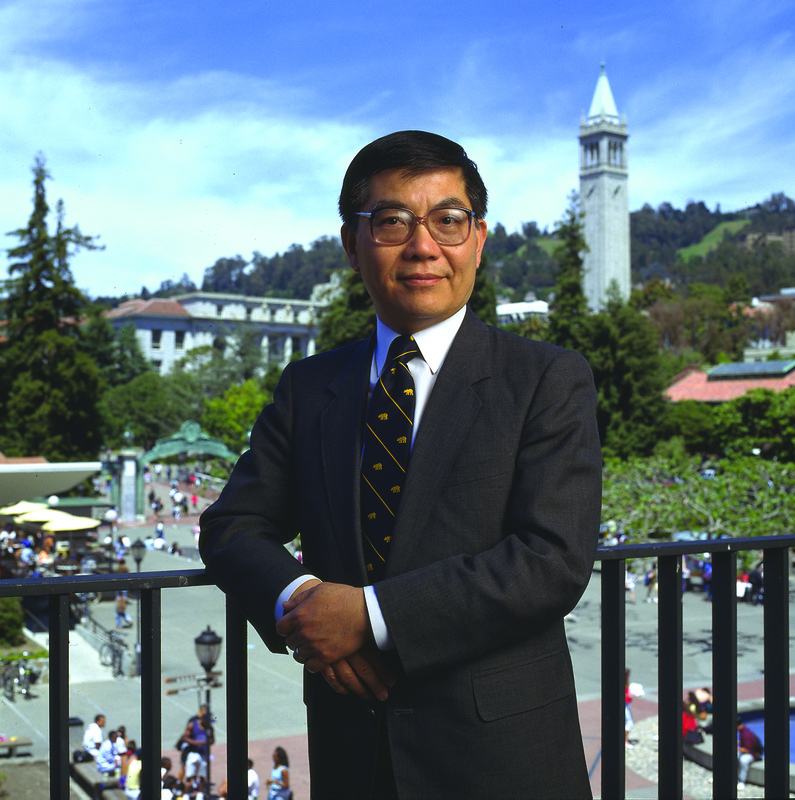 Chang-Lin Tien was the first AAPI (Asian American and Pacific Islander) to head a major US research university. During his seven-year tenure as chancellor of UC Berkeley, he strengthened undergraduate education, fostered diversity on the Berkeley campus and raised nearly $1 billion for the university. Acclaimed as a teacher, scientist, administrator and a powerhouse fundraiser, Dr. Tien was admired by many students and faculty members. Dr. Tien was a familiar figure on campus, where he took daily walks, stopping to chat with students and even bringing cookies to students studying at the library late at night. Under Dr. Tien’s leadership, the campus built several new facilities including the Haas School of Business. A week before telling UC Regents of his plans to resign, Dr. Tien announced a $15 million gift from Taiwanese donors toward construction of a new East Asian Library.